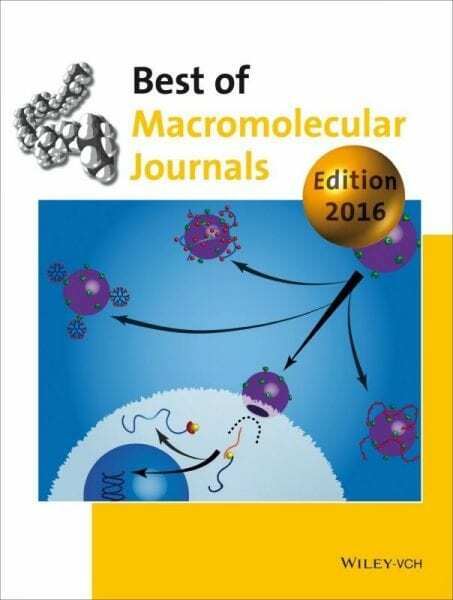 The editors of the Macromolecular Journals have nominated the top papers of 2015! The Macromolecular Journals are happy to present the latest edition of the Best of Macromolecular Journals. As always, the choice has been a real challenge: Imagine you have to select the top 10 of well over 800 published papers across our journals in 2015. 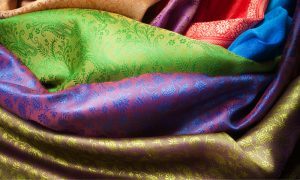 The criteria for the selection of the top papers are numerous. First of all there are of course reviewer reports that provide a first good indication. The interest of our readers in terms of download numbers and citations of course help us as well. However, the most important criterion is the opinion of the editors. The selection presented here is the choice of David Huesmann, Anne Pfisterer, Stefan Spiegel, Mara Staffilani, and Kirsten Severing. Here are the winning contributions: Congratulations to all authors! 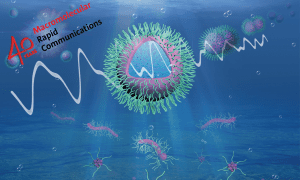 – Macromolecular Rapid Communications highlights a Communication by Geoffrey Spinks on 4D printing of smart valves and a Feature Article by Pol Besenius on pH responsive self-assembled materials. – Macromolecular Chemistry and Physics presents 2 outstanding Trend articles by board members Jean-Francois Lutz on sequence-defined polymers and Shiyong Liu on supramolecular assembly for responsive polymers. Additionally, a Full Paper by Alaa Abd-El-Aziz on bifunctional organo­iron dendrimers is selected. 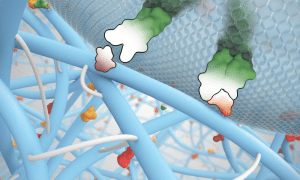 – In Macromolecular Bioscience our top articles are a Review from Harm-Anton Klok on polymeric anti-HIV therapeutics and an article by Cesar Rodriguez-Emmenegger on polymer brushes for blood contacting devices. – In Macromolecular Materials and Engineering the race was made by Greg Tew with his article on polycarbonate urethane surfaces with enhanced cell adhesion. – Recent works by Alex van Herk and Shiping Zhu were chosen as the best papers in Macromolecular Reaction Engineering and Macromolecular Theory and Simulations. All articles can be accessed for free.